The genuine leather lanyard round are great for making a variety of lanyard crafts. 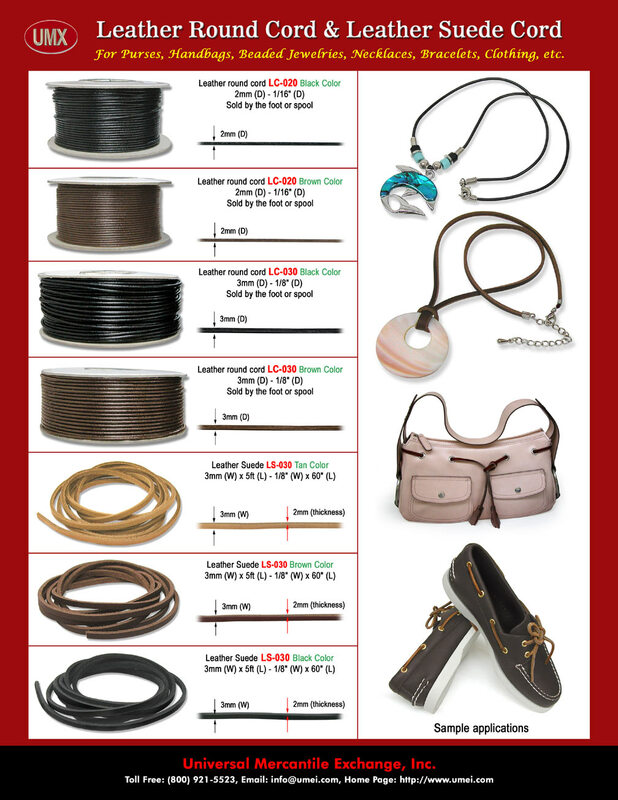 You can make a fashion leather neck lanyards or leather necklace lanyards by adding on your favorate beads or charms etc. You are viewing Lanyards > Making > Genuine Leather Round Cord For Leather Lanyard craft Making.